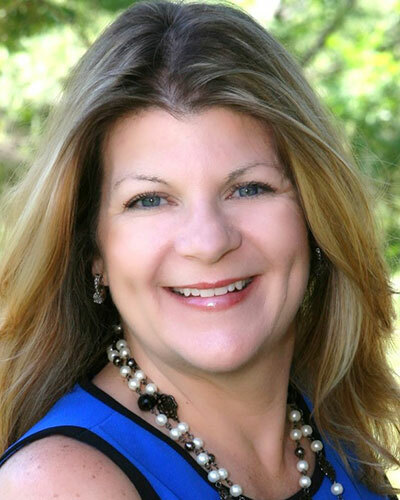 In 1997, Beth achieved her real estate credentials with in Stockton, California. She hosted new home communities throughout Stockton, Elk Grove, Davis and Orangevale. Early 1998, Beth became community Manager for Ryland Homes in Orangevale, selling ½ acre lots with single story homes. The following 8 years Beth sold new homes in Natomas Park, Roseville and Folsom. Beth took a short break from Real Estate to have her first child and returned as Realtor for a local broker in 2006. Beth’s family has been in the real estate industry for over 40 years. Her father, Paul Hovorka was a Broker in the San Francisco area and also worked at Coldwell Banker in San Bruno. Beth continues the family tradition, helping families achieve their real estate needs and dreams. Coldwell Banker Sun Ridge Real Estate serving Lincoln, Roseville & Sacramento, CA Real Estate. Find Homes for sale, land for sale and commercial real estate. Coldwell Banker Sun Ridge Real Estate has been providing home buyers and sellers with a superior real estate experience for years. We were recently recognized by the Sacramento Business Journal as being one of the top Real Estate Companies in the four county area.